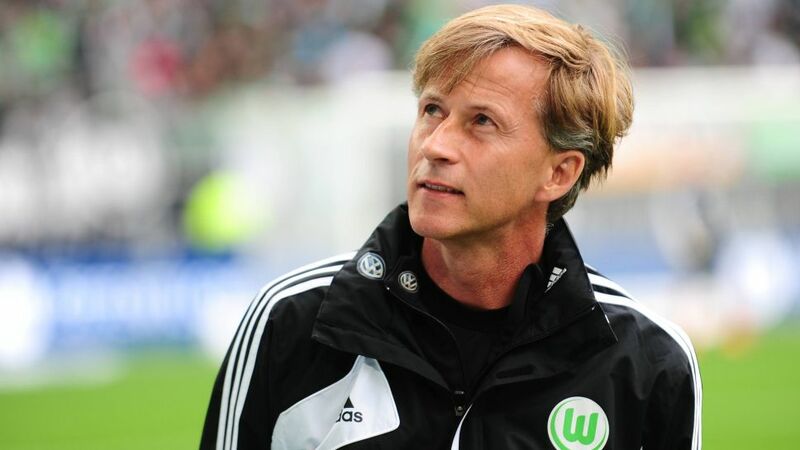 Andries Jonker has been charged with reversing Wolfsburg's fortunes after the 2009 Bundesliga champions announced they had parted ways with coach Valerien Ismael. Appointed to the Wolfsburg helm on a permanent basis following a promising spell as interim coach last November, 41-year-old Ismael oversaw just five wins in 15 Bundesliga games after taking over from Dieter Hecking. A fourth top-flight loss in five outings against Werder Bremen last weekend left Wolfsburg just two points above the relegation zone, prompting the Frenchman's exit. Jonker, 54, arrives for a second spell at the Volkswagen Arena having previously been appointed as an assistant to Felix Magath in 2012. Famed for his roles in youth development at the Royal Dutch Football Association (KNVB) and Arsenal FC, Jonker also twice assisted coach Louis van Gaal, firstly at FC Barcelona and then at Bayern Munich. He briefly served as interim coach at the Bavarian giants following Van Gaal's dismissal in 2011. "Andries Jonker knows VfL Wolfsburg well and maintained regular contact with the club even after his move to London," said the club's sporting director, Olaf Rebbe. "He is an internationally experienced coach and an expert tactician, who provides the best possible requirements to get VfL back on track quickly and sustainably." Wolfsburg are currently 14th in the Bundesliga standings and face a Matchday 23 trip to Mainz on Saturday. Click here for the latest Wolfsburg team news!